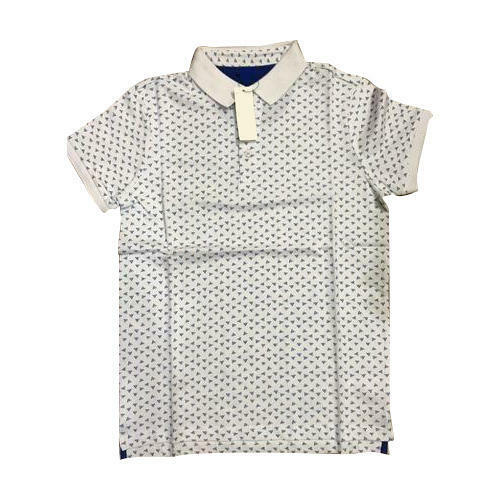 We are a leading Wholesale Trader of Mens T-Shirt, Men Jeans, Mens Trousers etc. Our organization is backed by rich vendor base that helps us in providing quality products to our esteemed clients. We are a leading Wholesale Trader of Mens T-Shirt, Men Jeans, Mens Trousers etc. Our offered range of products is highly admired among clients for its unique features such as attractive look, eye-catching design, flawless finish, colorfastness, fine stitching, perfect fitting, skin friendliness and shrink resistant feature.